1. 2. 3. SHOT SKI......The best way to end the day is with a shot ski, there is no question about that. The best way to do a shot ski is with 3 friends. The best way to get three friends is to give us a call and get to work on creating your very own CUSTOM SHOT SKI. Sure you could glue some shot glasses to an old 80s/90s/00s ski, but that been done and thye never get cleaned. 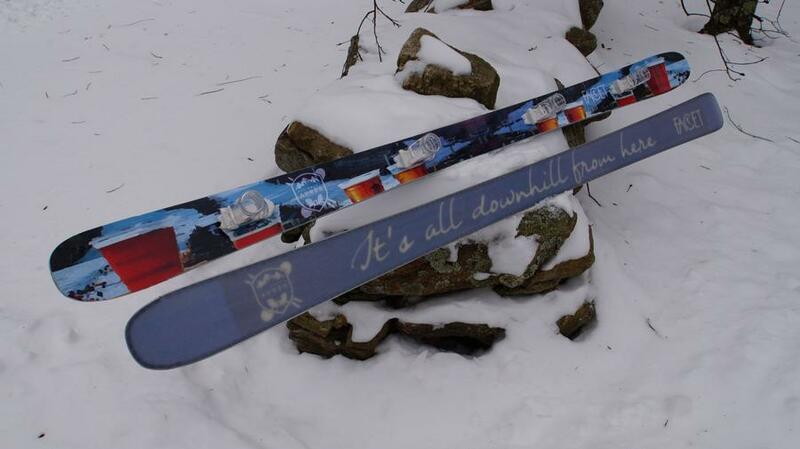 Instead, impress your ski friends with a CUSTOM SHOT SKI.  The Shot Ski that you get from Facet is going to be the best out there. 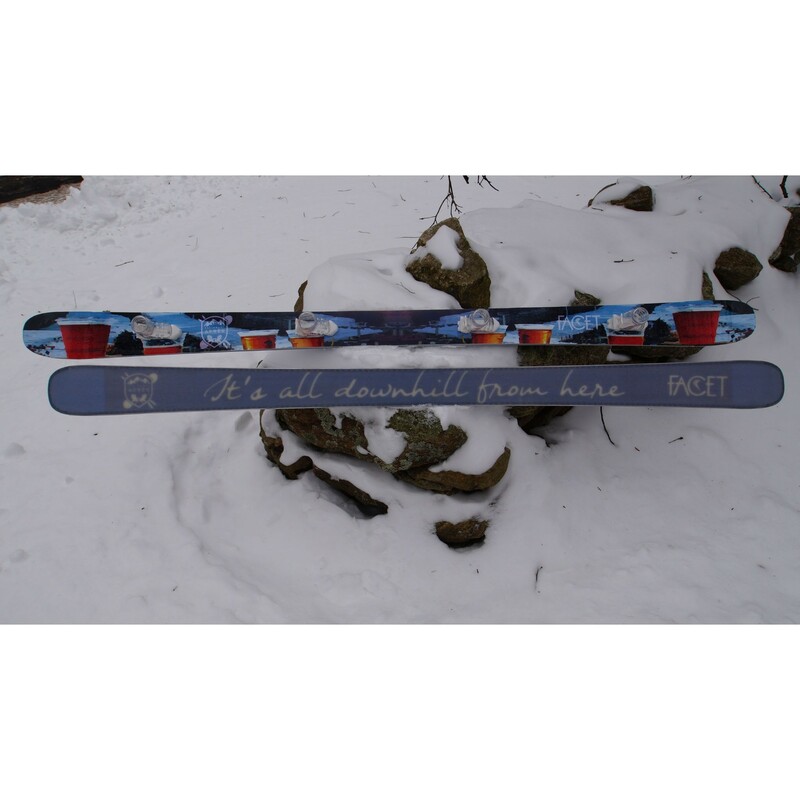 The Shot Ski includes, one custom graphic ski, four Shotzski bindings and four Facet labled Shotzski boot, color coded Green Circle, Blue Square, Black and Double Black Diamond to indicate your Shot Ski level. So what are you waiting for? Give us a call or send us an email and let's get the party started.